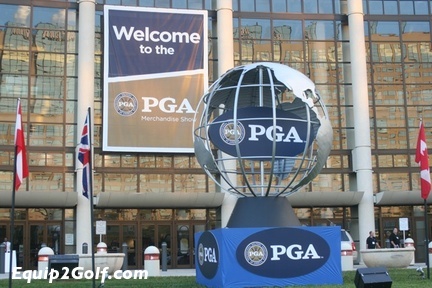 The 2009 PGA Merchandise Show and Demo Day was held January 28-31, 2009 at the Orange County Convention Center in Orlando, Florida. 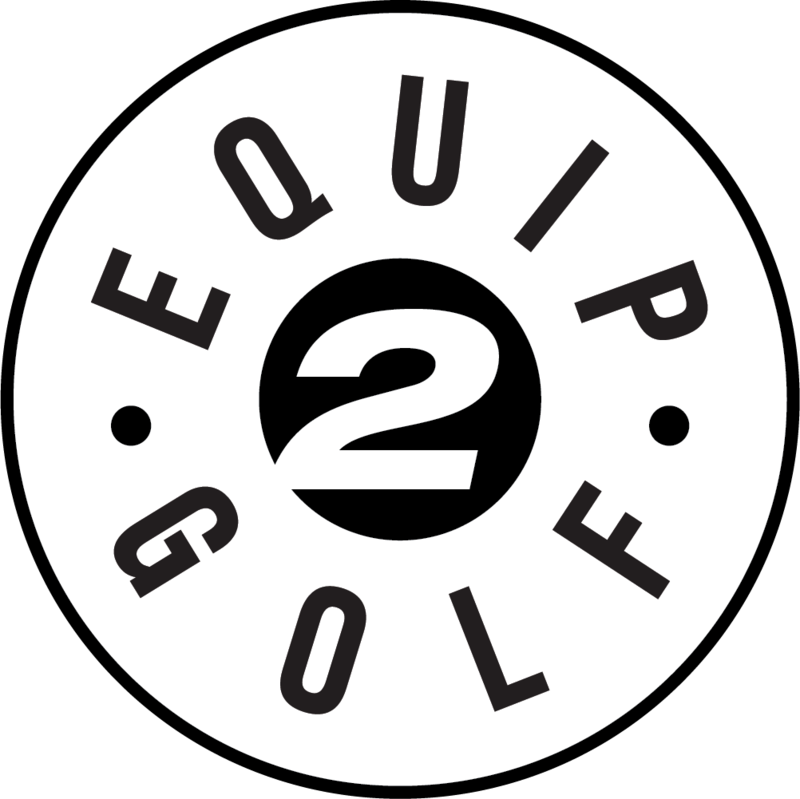 Equip2Golf covered the show for the 10th consecutive year with Editor Gary Mayes and Equipment Analyst Steve Kerce contributing to the report bringing you the sights and sounds from the Show floor. This year’s report is brought to you by GolfBallSelector.com.This marks the seventh year for the PGA Merchandise Show’s Demo Day. The 2009 Demo Day was held January 28, 2009 from 9:00 AM to 5:00 PM. 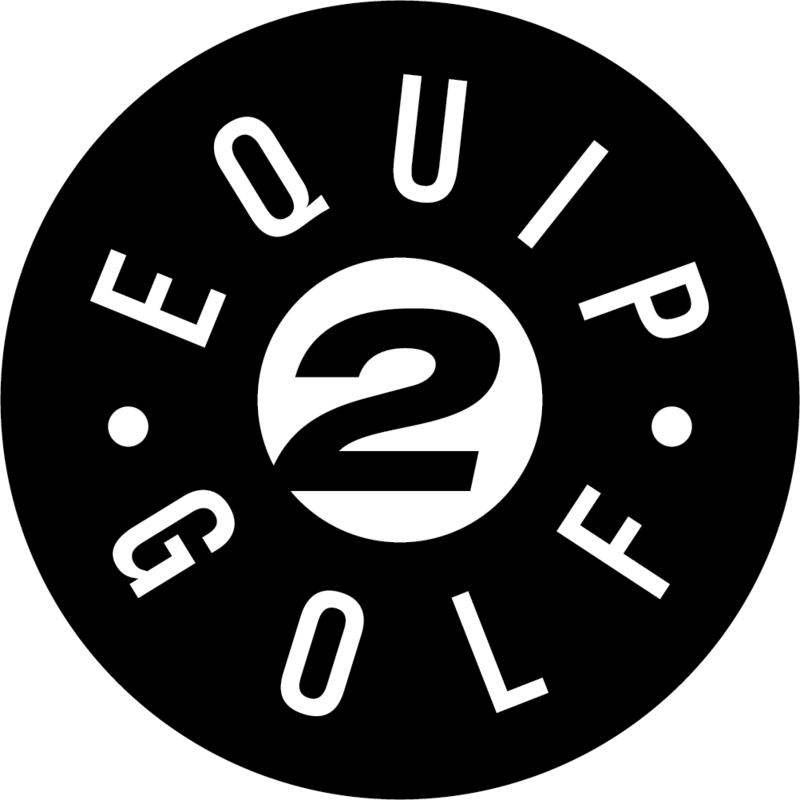 Hosted at the Orange County National Golf Club and Lodge in Orlando, companies will offer hands-on testing of their latest products. The National Golf Center’s 42 acre practice range is set in a circular fashion and provides an excellent opportunity to visit with manufacturer representatives and company officials. Our Demo Day image gallery features a unique preview of some of the Show’s newest products. We hope that you enjoy the report.